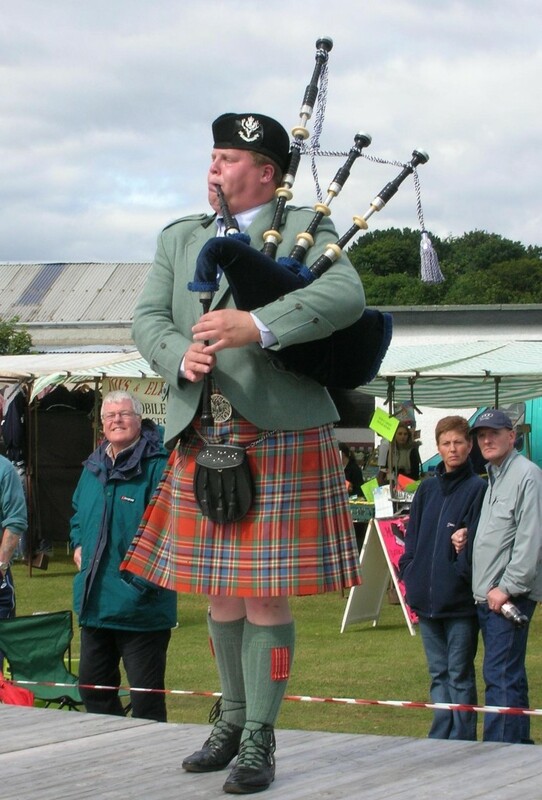 Matt Pantaleoni competing at the Dornoch Highland Gathering in Scotland, August 2005. The best in highland bagpiping in St. Louis. I teach highland bagpipes and perform throughout the St. Louis area and beyond. Please enquire for rates and availability or explore my web site for further information.